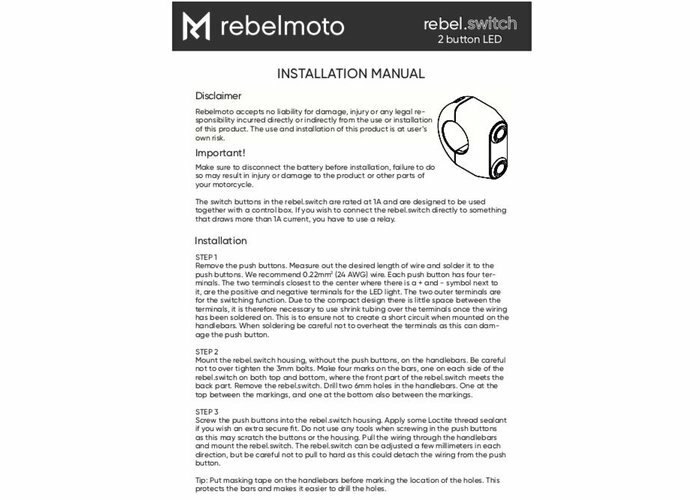 2 Buttons m-Switch Black 1"
3 Buttons M-Switch Black 1"
3 Button M-Switch Black / Polished 1"
REBEL SWITCH 2 button LED – Black 1"
The rebel.switch combines sleek and minimalistic design with great functionality. Perfect if you are building a café racer, scrambler or any other bike and want a cool clean look. 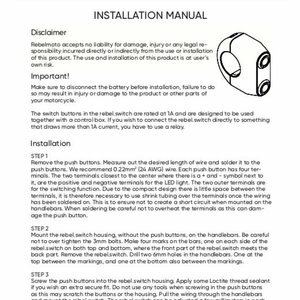 Motorcycle handlebar control switches with built-in LED indicators. 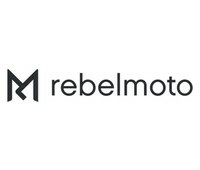 The rebel.switch combines sleek and minimalistic design with great functionality. Perfect if you are building a café racer, scrambler or any other bike and want a cool clean look. Choose between black anodized or polished finish and combine it with push buttons of the same color and finish. Alternatively you can mix it up by choosing e.g. the polished housing and black push buttons. The housing is CNC machined out of aircraft grade aluminum and is available for 22mm (7/8”) and 25.4mm (1”) handlebar diameters. 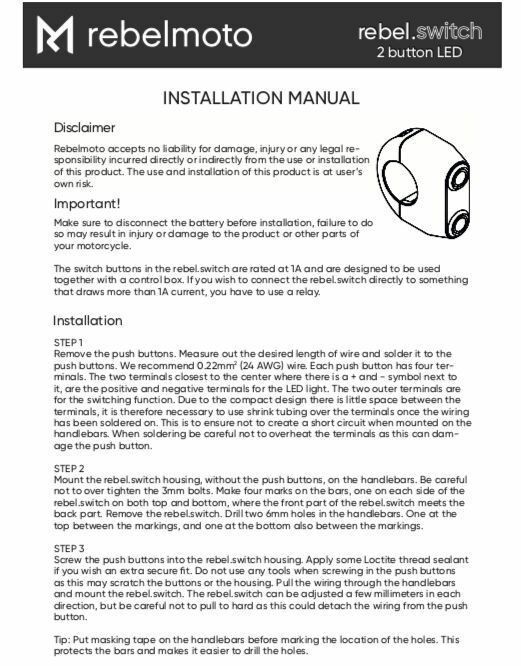 Each housing has two momentary push buttons designed to be used together with a control box, like the m-Unit from Motogadget and can be used to control turn signals, lights, starter, horn and anything else you can think of. The push buttons are rated at 1A and are IP65, which means they can withstand rain and dust. The rebel.switch is mounted to the handlebars using two 3mm stainless bolts, which of course are included.